On June 9th, 2018, draft amendments to the Proceeds of Crime (Money Laundering) and Terrorist Financing Act (PCMLTFA) and its enacted regulations (there are five separate regulations that we’re going to collectively call regulations here for simplicity’s sake). This article is intended to give a high-level summary of the proposed amendments as they relate to the real estate industry. This article should not be considered advice (legal, tax or otherwise). That said, any of the content shared here may be used and shared freely – you don’t need our permission. While we’d love for content that we’ve written to be attributed to us, we believe that it’s more important to get reliable information into the hands of community members (meaning that if you punk content that we wrote, we may think you’re a jerk but we’re not sending an army of lawyers). Finally, we want to encourage the community to discuss the proposed changes and submit meaningful feedback for policy makers. The comment period for this draft is 90 days. After this, the Department of Finance takes the feedback to the bat cave and drafts a final version of the amendments. From the time that the final version is published, the draft indicates that there will be 12 months of transition to comply with the new requirements. 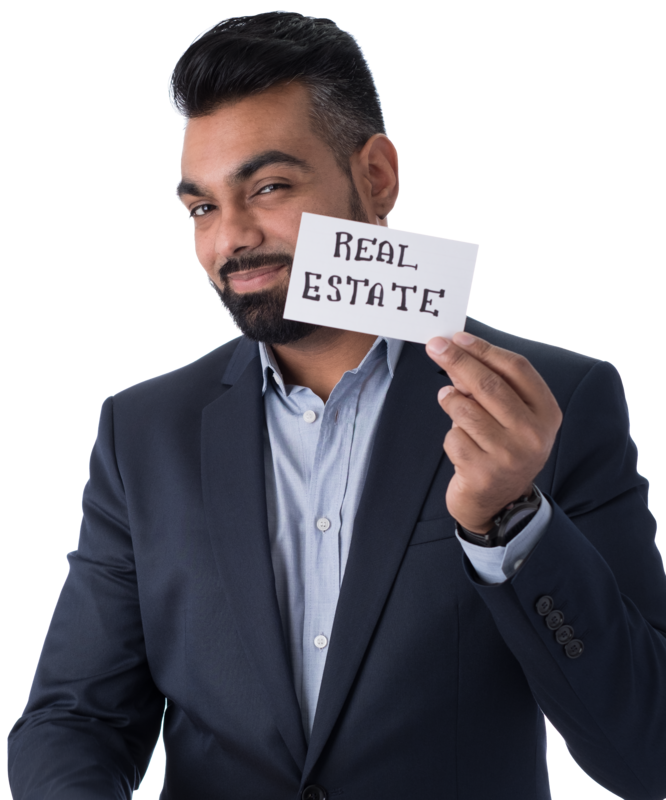 While there are quite a number of proposed changes (the draft is about 200 pages in length), some are likely to have more of an impact on for real estate developers, brokers and sales representatives than others. We’ve summarized the changes that we expect to have the most impact below. Remember these are just proposed changes so there is no need to update your compliance material just yet. While there are not many proposed amendments that will introduce new requirements for real estate developers, brokers and sales representatives the draft regulations introduce reporting requirements for the receipt of CAD 10,000 or more of virtual currency. These basically are the same as large cash reporting obligations and will require reporting entities to maintain a large virtual currency transaction record. The requirements for reporting and recordkeeping for virtual currency will be very similar to cash reporting requirements. What existing requirements are changing? The draft regulations clarify that multiple transactions performed by or on behalf of the same customer or entity within a 24-hour period are considered a single transaction for reporting purposes when they total CAD 10,000 or more. Only one report would need to be submitted to capture all transactions that aggregate to CAD 10,000 or more. For real estate developers, brokers and sales representatives this would apply to recipient of cash deposits. Specifically, this will apply to large cash transactions or CAD 10,000 or more. The draft regulations replace the word “original” with “authentic” and states that a document used for verification of identity must be “authentic, valid and current. This would allow for scanned copies of documentation and/or for software that can authenticate identification documents to be used for the dual process method for real estate developers, brokers and sales representatives that identify clients in a non-face-to-face manner. Another change, related to measures for verifying identity, is that the word “verify” has been replaced with “confirm” and “ascertain” has been replaced with confirm. What this will mean exactly is still unclear (FINTRAC will need to provide more guidance once the final amendments are released). We are hopeful that it will allow for easier customer identification – especially for customers outside of Canada. There have been some changes to the details that must be recorded in records that real estate broker or sales representative must maintain. In particular, the draft regulations add the requirement that information records must contain details of every person or entity for which they act as an agent or mandatary in respect of the purchase or sale of real property. Under the existing regulations information related to the person or entity purchasing real estate only. A proposed amendment would require all reporting entities to assess the risk related the use of new technologies, before they are implemented. This has been a best practice since the requirement to conduct a risk assessment came into force, but this change would make this a formal requirement. “The person or entity shall send the report to the Centre within three days after the day on which measures taken by them enable them to establish that there are reasonable grounds to suspect that the transaction or attempted transaction is related to the commission of a money laundering offence or a terrorist activity financing offence. This would require reports to be submitted to FINTRAC within three days after the reporting entity conducts an analysis that established reasonable grounds for suspicion. date and time of person’s online session in which request is made. Such changes may be onerous for reporting entities, especially for transactions that are conducted online. Under current regulation, if real estate developers, brokers and sales representatives use agents, mandataries or other persons to act on their behalf, they must develop and maintain a written, ongoing compliance training program for those agents, mandataries or other persons. The draft regulations introduces an additional requirement in which there must be a documented plan for the ongoing compliance training program and delivering of that the training. If you’ve read this far, congratulations and thank you! If you would like assistance drafting a submission, or have questions that you would like Outlier to answer, please get in touch!